The entrepreneurship program provides services in: credit reports, business plan development, loan application processing, business registration packets, market research, seminars & workshops, procurement assistance, referrals and legal status development. The Workforce Development Department specializes in training for the hardest to employ or individuals that are underemployed. The department also works to contact central Oklahoma’s major employers with the urban employees. The department provides career development resources including job readiness training, annual career expo, and diversity training for employers. The affordable housing program provides quality & affordable homes to low to moderate income families by rehabilitating existing structures & constructing new homes. The program also facilitates FREE weatherization services and prepares families for home ownership by hosting homebuyer education and credit counseling workshops. The urban health program works to increase awareness of breast health, hypertension, heart disease, diabetes and cancer prevention through free community health fairs, referrals, group interventions and free fitness activities. The children and families department provides after school tutoring, food vouchers, utility assistance, bus passes and parent training for adults. When the above is achieved, we will have fresh food prepared and served daily. One of three sites in Oklahoma and 132 nationwide, FSOKC is a not-for-profit summer literacy program affiliated with the Children’s Defense Fund’s Freedom Schools Program. 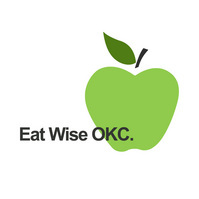 Serving children from underserved communities, our mission is to ensure each child has a healthy start, a head start, a fair start, a safe start and a moral start in life, with support of caring parents and nurturing communities of Oklahoma City. Utilizing an Integrated Reading Curriculum, Freedom School helps children develop a love of reading while increasing self-esteem and generating positive attitudes toward learning. Although varying from summer to summer, FSOKC provides instruction to 50 children (Grades 3rd-5th) from underserved communities across Oklahoma County. Participating students become known as “scholars” and instructors who are college interns, become “servant leaders”. They are supervised by the Project Director and Site Coordinator, who are active educators. All personnel have participated in extensive national training from the Children’s Defense Fund and are qualified to deliver the Freedom School Integrated Reading Curriculum. An array of cultural enrichment activities will add to an exciting learning experience for your child in a safe and nurturing environment. I was highly impressed by the way the educators and interns made reading fun for the scholars. Freedom School is provided at no cost and very worthy of support. …a sanctuary of hope; educating homeless children and their families for life. Positive Tomorrows is a private, tuition free school for Oklahoma City homeless children, Kindergarten through 5th grade. Our students’ families live in homeless shelters, motels, or with friends or relatives. Sometimes, they lack even that much stability and live cars or bounce around from couch to couch each night. The dynamics of being homeless cause these children to fall behind their peers by 1 or 2 grade levels, academically and socially. Because they are behind, they need individualized attention and special services to catch up to their peers and be ready for longterm success when they transition to a public school. To learn more about Positive Tomorrows and support the work that they do please visit their website. Learn more about this wonderful organization that fights for our children. In an earlier post I wrote about the effort to bring Breakthrough to Oklahoma City. These are some other types of nonprofits that OKC could benefit from. In the future I will write about other types of organizations that I would like to see in Oklahoma. individuals are increasingly self-aware, self-motivated, and able to be successful along the continuum of lifelong learning. To do this OK A+ trains a group of educators called fellows to facilitate institutes for k-12 teachers and administrators across the state of Oklahoma and, starting this year, in Arkansas. A+ fellows are the finest group of teachers I have ever been around. With the constant talk of failing schools it is refreshing to know that there is such a large group of people in Oklahoma who are fighting the good fight for excellence. I was fortunate to travel with a team to Helena, Arkansas this summer to work with the fantastic faculty and administration of KIPP Delta. It was inspiring to see two groups of exceptional educators come together with the common goal of seeing students thrive in school and life. Every school and student could benefit from the A+ Eight Essentials. Jean Hendrickson and Rosalynn Wade are always excited to speak with schools interested in joining the A+ network. 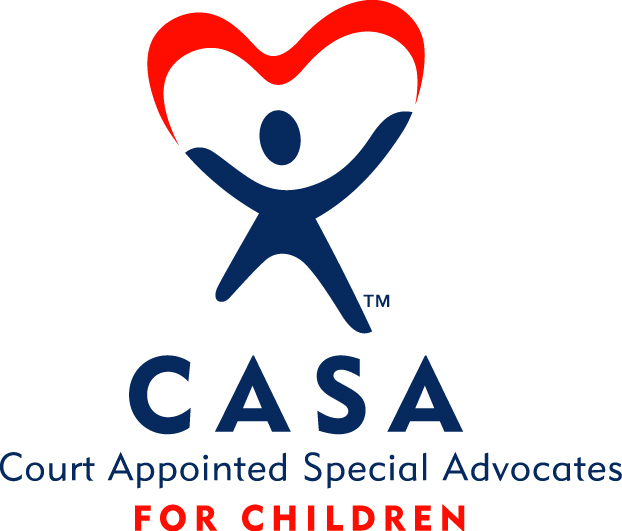 Serving as a CASA for children who are in DHS custody due to caretaker abuse or neglect is difficult and frustrating. In many cases there are few good options for stability during children’s time with DHS. I have been on my first case for only 45 days and because of these challenges I am sure that this will be a defining role in my life. It is an opportunity to make a difference in the lives of our most vulnerable children and I am thankful to be involved. As a CASA I meet with everyone involved in the case including children, parents, social workers, therapists, foster parents, shelter workers, teachers, attorneys and other family members. I keep track of how the children are doing and advocate for their well being. This might mean making recommendations about their placement, schooling, therapy or parent’s treatment. The ultimate responsibility is helping the court to decide if and when they will be returned to their home of origin. These children need more foster parents and they need more people to serve as CASA. 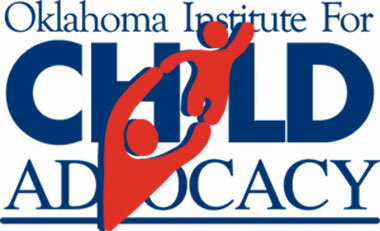 To find out more about volunteering please visit the CASA of Oklahoma County website. At 33 locations across the nation and abroad, Breakthrough Collaborative launches motivated middle-school students on the path to college and prepares older students for careers in education. A national nonprofit, Breakthrough Collaborative is devoted to preparing high-achieving middle-school students, most of whom are of color and from low-income families, to enter and succeed in college-preparatory high school programs. Breakthrough also recruits and trains outstanding high school and college students to become Breakthrough teachers and build an interest in careers as educators. In June I was fortunate to visit Breakthrough Houston and was blown away by the work they are doing there. Even the highest achieving low income students in Oklahoma City graduate college at very low rates. Breakthrough can help to alter this trend and the lives of entire families. If you would like to be involved in the effort to bring Breakthrough to OKC please contact me.